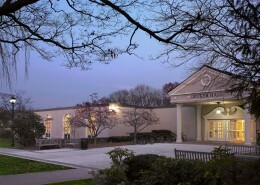 The College of New Jersey is one of the top ranked colleges in the nation. 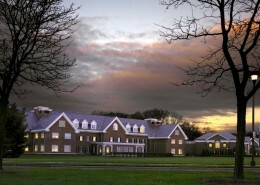 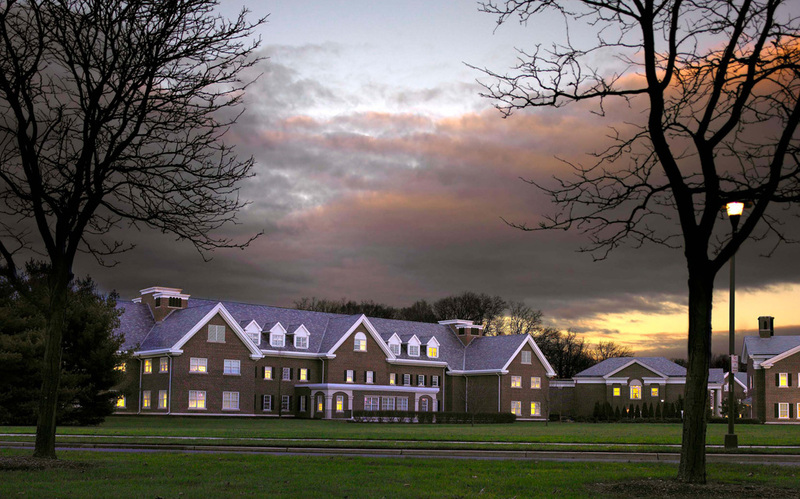 The campus, located on 289 beautiful tree lined acres in Ewing Township, New Jersey, reflects a classic Georgian colonial architectural style. 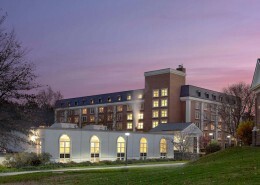 Hatzel & Buehler was awarded the contracts for a new 55,000 square foot School of Business, which included classrooms, computer labs and offices. 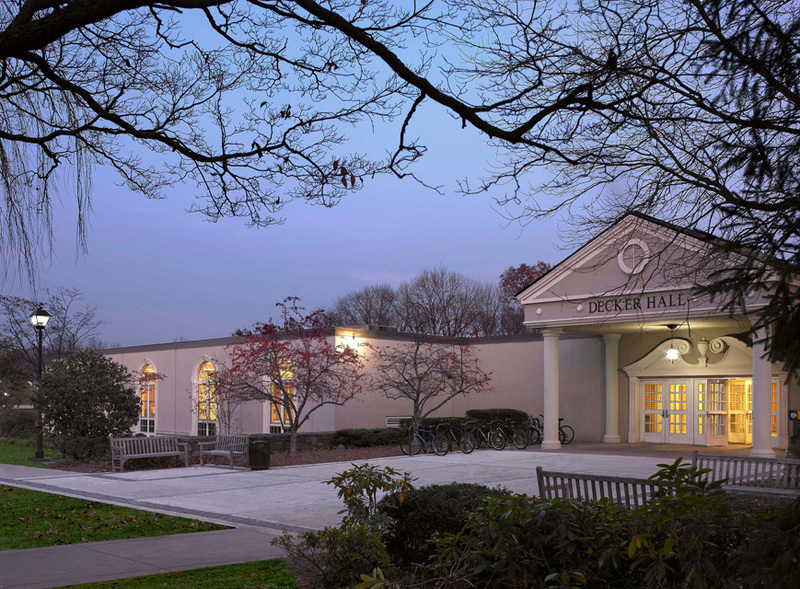 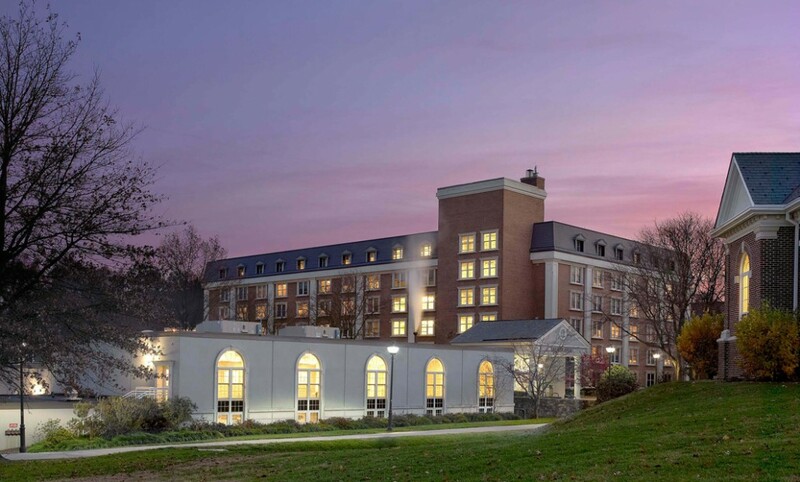 Hatzel & Buehler was also awarded renovation work throughout the common areas of Decker Hall, a six-story residence hall. 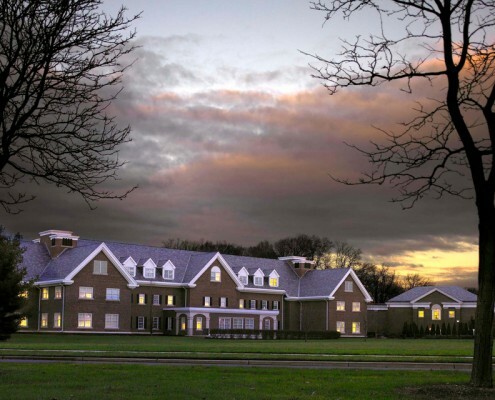 Scope of work included lighting, fire alarm, switchgear and lightning protection.